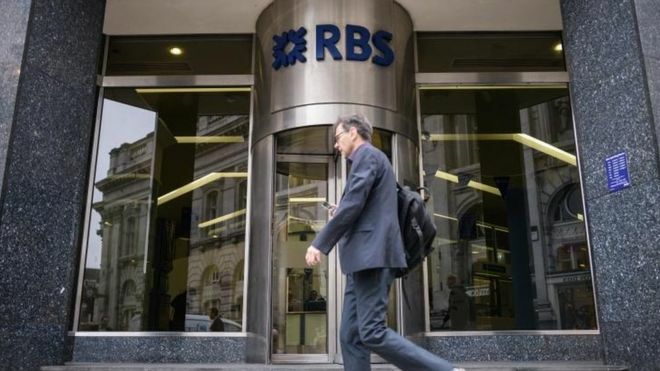 Royal Bank of Scotland has paid its first dividend to shareholders since the bank was brought to the brink of collapse in the 2008 financial crisis. The bank - which is still 62% government-owned - has paid a 2p dividend to investors, which include about 190,000 private shareholders. 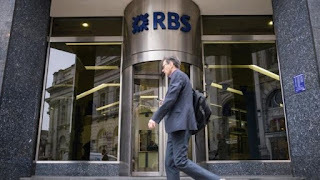 RBS chief executive Ross McEwan said the payment was an "important milestone" in the bank's turnaround. The bank received an emergency £45bn bailout from the taxpayer in 2008. Earlier this year, the government sold a tranche of RBS shares at 271p each, almost half the 502p a share it paid for them 10 years ago.